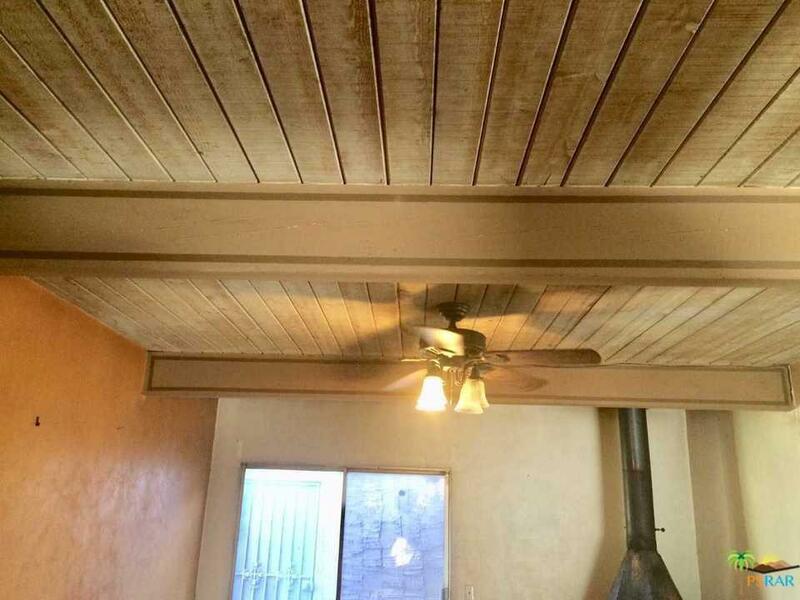 A Palm Springs handyman's dream. 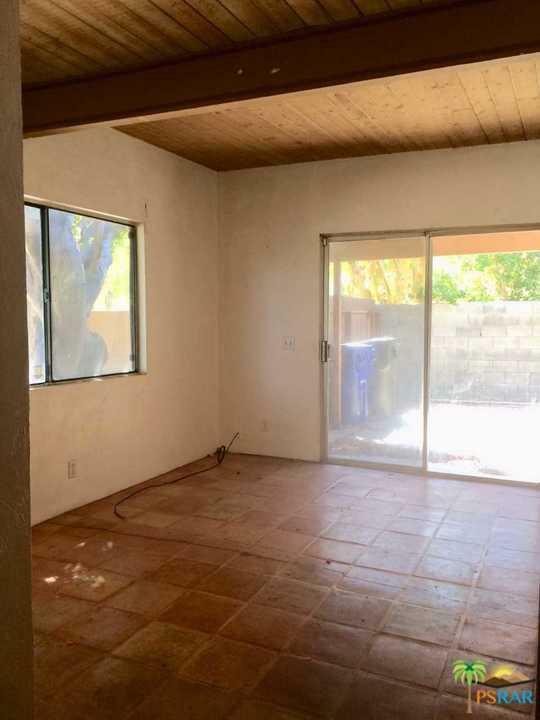 Grab your paint brush and tool belt to transform this diamond in the rough into your dream home! Fantastic location in the Palm Springs Desert Park Estates area. 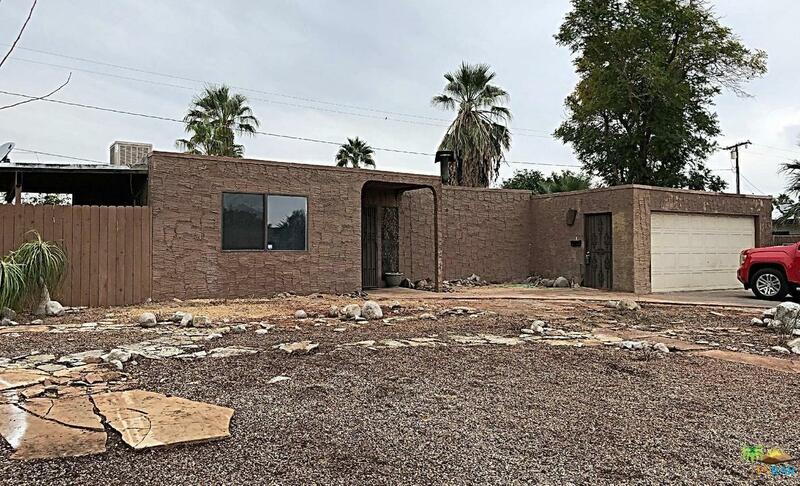 This home sits on almost a quarter of an acre with so many possibilities and with room to grow. Great mountain views from all around the huge property that eagerly awaits a sparkling new pool. Come and create your own paradise. Minutes to downtown to its many cultural events, great dining, shopping, and entertainment. Easy freeway access from Gene Autry Trail. Sold by Nonmember Agentdefault BRE#01348677 of Nonmember Officedefault. Listing provided courtesy of Timothy Benoit DRE#01348677 of Coldwell Banker Res Brokerage.